Backyard Medicine Handbook | BUDK.com - Knives & Swords At The Lowest Prices! 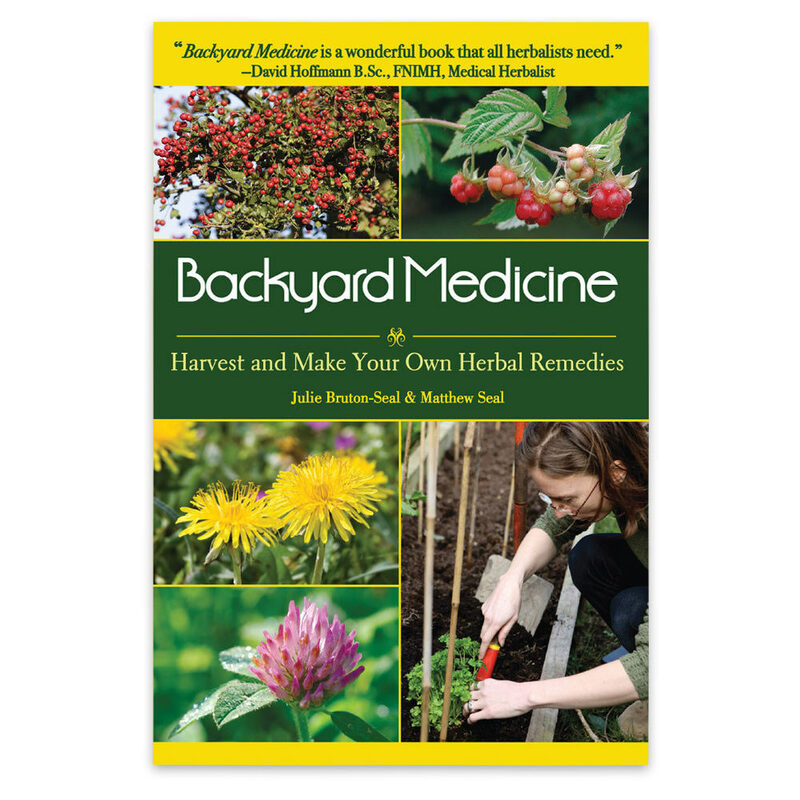 Backyard Medicine is a beautiful book. 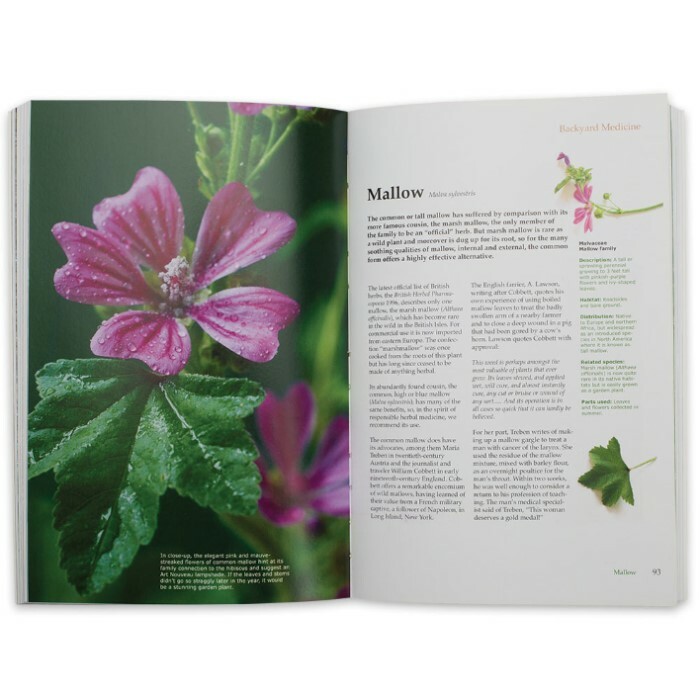 It gives a fascinating insight into the literary, historic, and world-wide application of the fifty common plants that it covers. 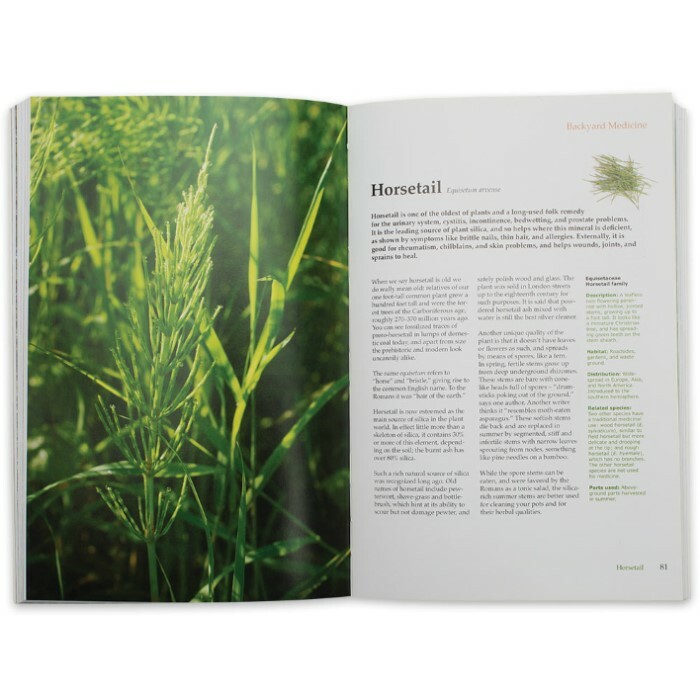 It is the sort of book you can enjoy as an armchair reader or use to harvest and make your own herbal remedies from wild plants. Anyone who wants to improve his or her health in the same way that human-kind has done for centuries around the world, by using local wild plants and herbs, will find this book fascinating and useful. A book that covers it's subject. This book covers a huge numbers of plants, and it is written by people who have devoted their lives to studying and using medicinal plants. Most of these books cover the top 10 or 12 common plants when 200 would be more useful, and they fill it in by rewriting other people's Wikipedia pages. These people know their business. You will end up knowing a bunch of home remedies for illnesses, and not the history and mythology of picking posies with a dozen cup'a soup recipes thrown in. This is probably the best book BUDK has for covering its subject, and it is the best book I have found so far on herbal medicine and home remedies. Anything that doesn't grow in your area you can get online cheap by the pound from Starwest Botanicals, Frontier, or Amazon. You can even get weed seeds online and grow the smaller ones in your house. Have fun. Get healthy. Great book. So many remedies for common ailments don't know where to start. Don't kill your weeds use them for your health.